A water lagoon is an artificial hydraulic structure located away from watercourses (as opposed to dams) and wholly or partially bounded by a retainer dam. 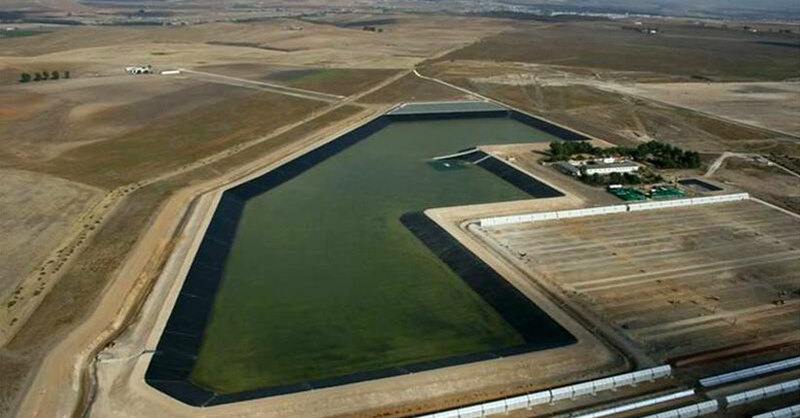 Applications include irrigation, surface water capture and storage and distribution. Geomembranes are nearly always essential for waterproofing lagoons, including for soils with naturally high levels of impermeability, since lagoons include structures such as piping, entry/exit stonework and overflow channels of which it is impossible to ensure watertightness without using geomembranes. 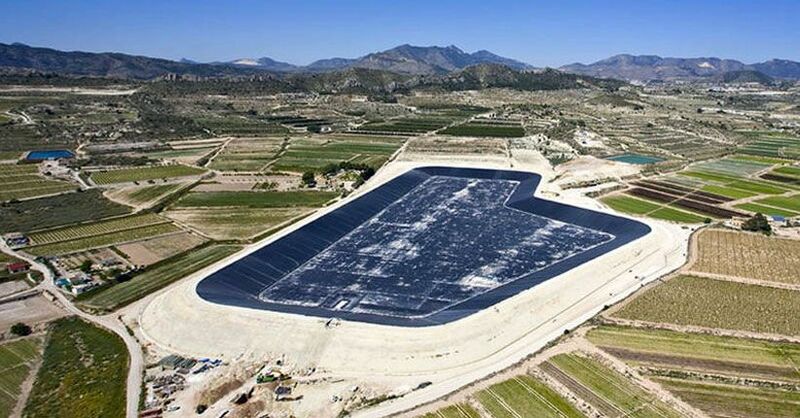 Geomembranes also protect the soil from problems such as erosion, plant growth and cracking when dry. Geomembranes offer the best solution on account of the durability provided by high-quality products, their low-cost and their high-performance and effectiveness. 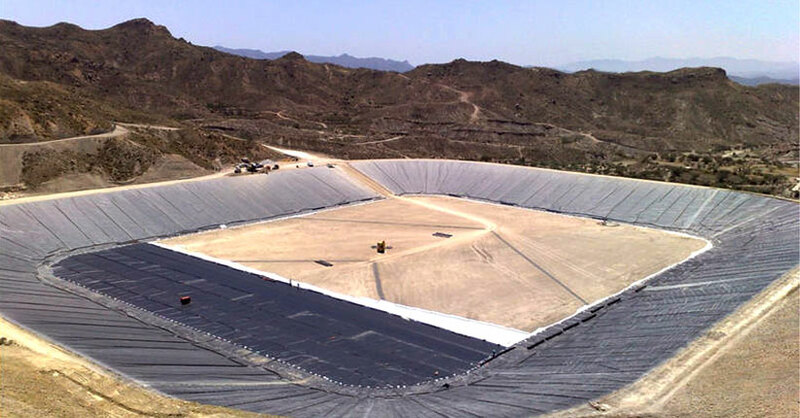 The use of geomembranes is subject to certain minimum geometric requirements in terms of the gradient and height of the slopes, the minimum widths of the upper path for anchoring, flatness and compaction of the supporting soils and the drainage system. Geomembranes are available in different colours, can be reinforced and have a wide range of accessories and special parts for connections with stonework, pipes, etc., and in general any application with special requirements.